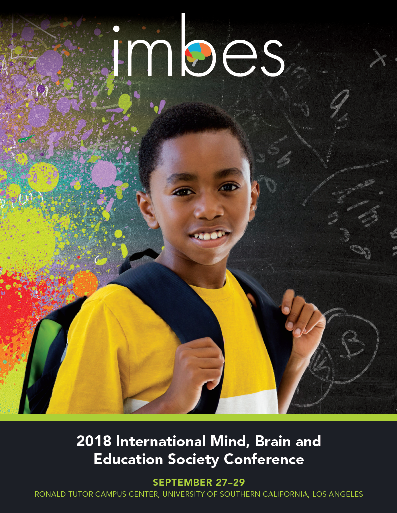 Welcome to the International Mind, Brain and Education Society (IMBES) website. Create and identify useful information, research directions, and promising educational practices. publishes multidisciplinary original research, reviews and commentaries that may touch upon all three disciplines, or a combination of Mind and Education or Brain and Education. MBE is an important component of our society that strives to attract research excellence and innovation from our membership. Have you considered submitting your article?